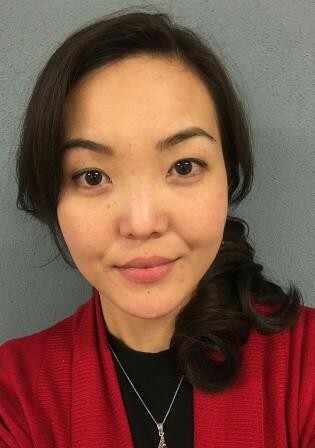 Executive Director of Leadership Development, Head of the Continuing Education Center of the American University of Central Asia, Associate Professor of Sociology Department. Professional experience: more than 25 years of experience in education sector as instructor, trainer, managerial experience in the area of development, including public relations, fundraising, marketing, career development. Teaching areas: leadership, team building, effective presentation, effective managerial skills, career planning and development, interactive teaching methodologies. Masters Degree in Technical Sciences (Frunze Polytechnic Institute, 1984), Assistant Professor of Spanish Language at AUCA. Diploma of Russian language translator from the School of Foreign Languages named after Miguel De Cervantes, Santa-Clara, Cuba. Trainings: Methodical internship in the framework of the BECAS MAE program, advanced training courses "Language and culture of Spain", University of Compliance, Madrid, Spain. Teaching areas: Spanish English (3 levels), Spanish lexicology, Business Spanish, courses for preparation to DELE exam, course "History of Latin America", course "Language Variability and the National and Cultural Specificity of Speech Communication in Spanish". 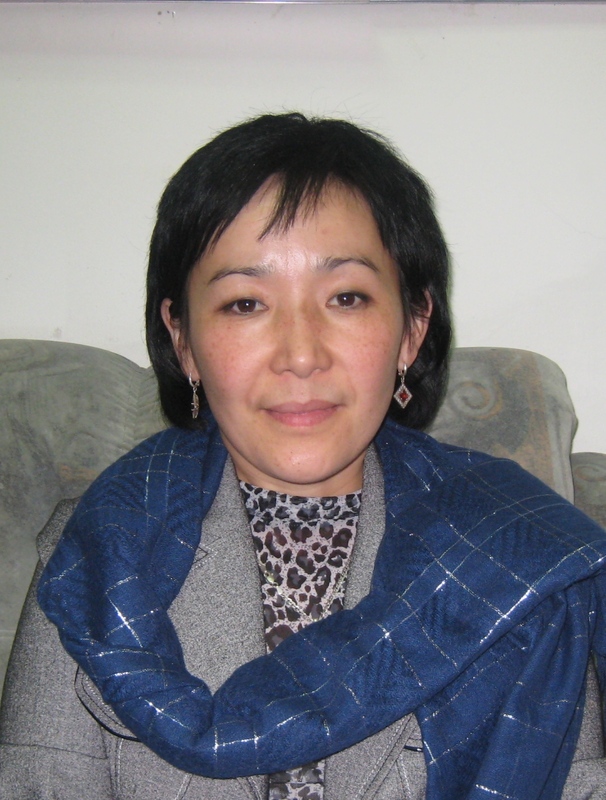 Candidate of Pedagogical Sciences, Associate Professor, Kyrgyz Language Program, AUCA. Teaching experience since 1979. Editor of the Kyrgyz language publications of the publishing house "Mektep" for 15 years. The author of the textbooks "Kyrgyz Tili" for university students and the "Lexical minimum" for students of primary classes, scientific and methodical publications on teaching Kyrgyz language. Co-author of the dictionary on the Kyrgyz language. Advanced training courses at the All-Union Institute for Advanced Training of Press Workers, Moscow, 1985. Republican permanent training courses for engineers, Frunze, 1986. Teaching areas. Kyrgyz Language- all levels. Professional experience: Teaching General English and Business English courses since 1998. 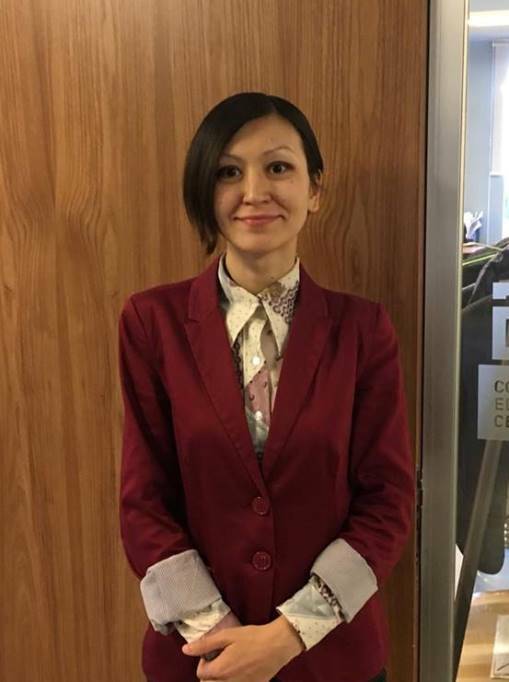 Trainings: "Communicative methodology in teaching English language", training "English for special purposes and Academic English for university teachers in Kyrgyzstan" supported by the US Embassy in Kyrgyzstan. Teaching areas: all General and Business English levels. Trainings: Graduate of the advanced training program for teachers on "Interactive methodology course" at Lingua Center. 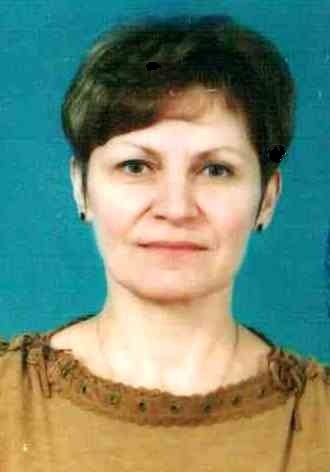 Advanced training courses on the methodology of Kerol Marsh, Associate Professor from the United States. Advanced training courses on TESOL (Teaching English Students of Other Languages) Trinity College, St.George International School in London. Published a number of publications, scientific articles in collections of scientific works of the Kyrgyz State Pedagogical University named after I.Arabaev, which were presented at the national inter-university scientific and practical conferences hosted by the Institute of World Languages of the Kyrgyz State Pedagogical University named after. I. Arabaev. Two methodical manuals were published: "Learning through games" for students of pedagogical universities. Teaching areas: all levels of English language. 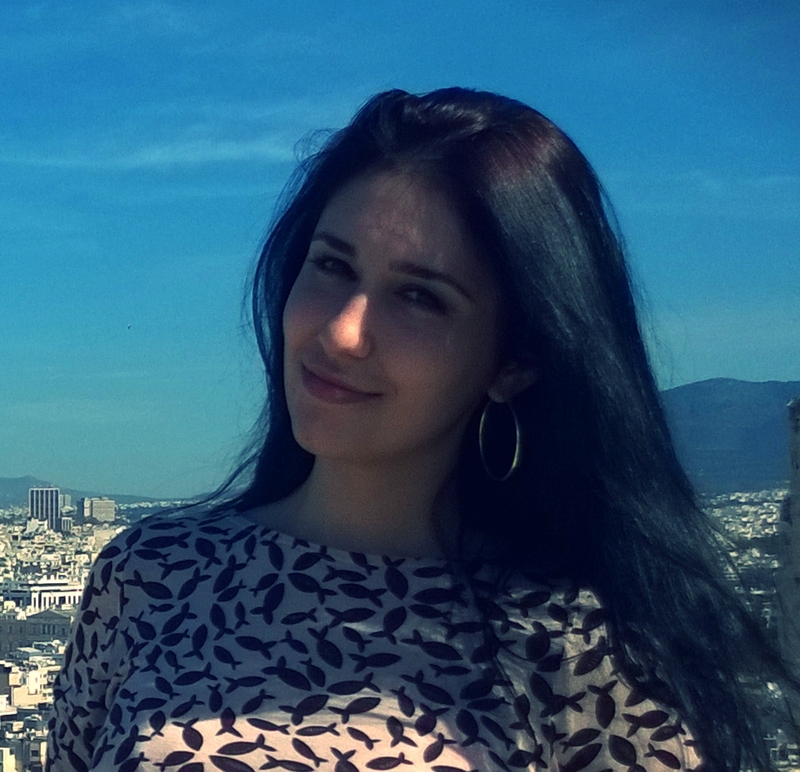 Professional experience: Experience in teaching English since 2000. 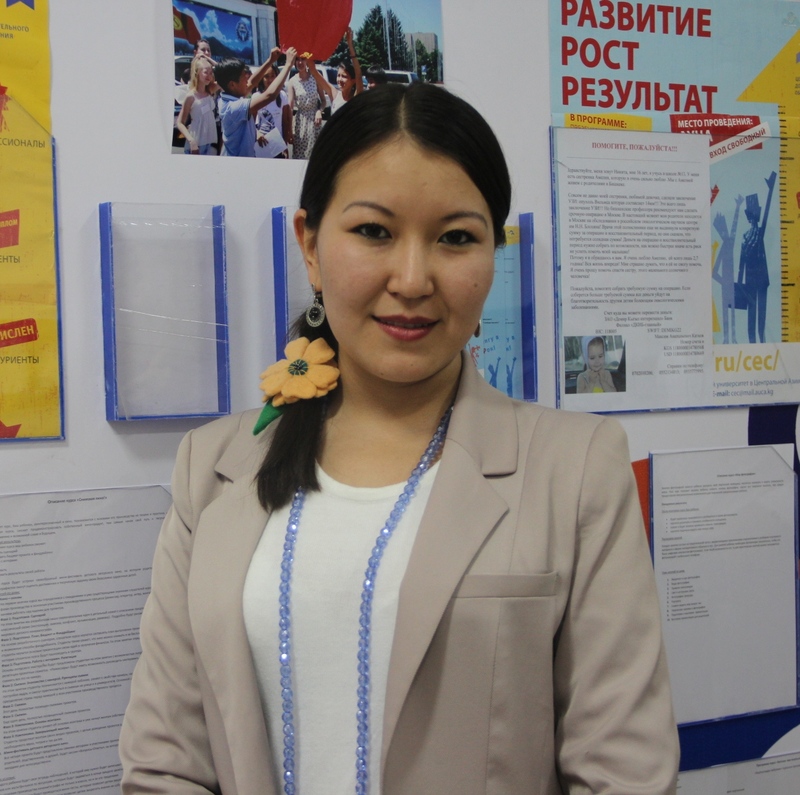 Trainings: Certificate on communicative teaching methodology, Soros Foundation- Kyrgyzstan. Certificate of completion of JFDP project “Academic writing"
Trainings: Participant of the training program for teachers "Communicative Methodology" (Basic, Advanced); Academic Writing certificate; SIT TESOL Certificate International House, Vilnius, Lithuania; Cambridge ESOL Training Course "CET English Language School", Russia. 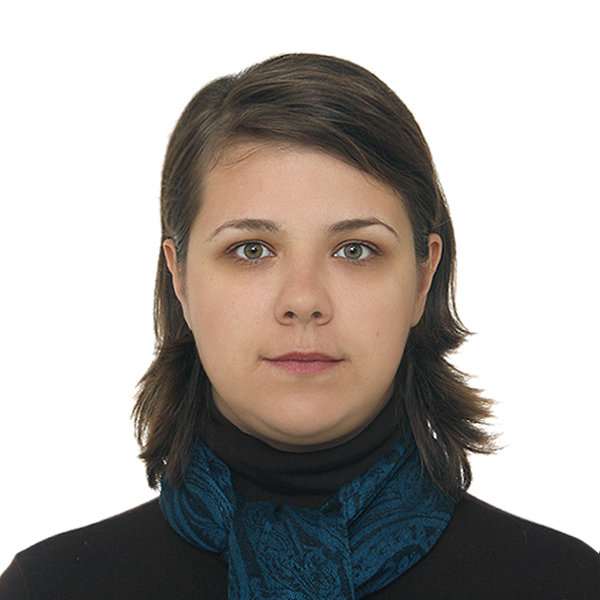 Professional experience: English language teacher since 2005. 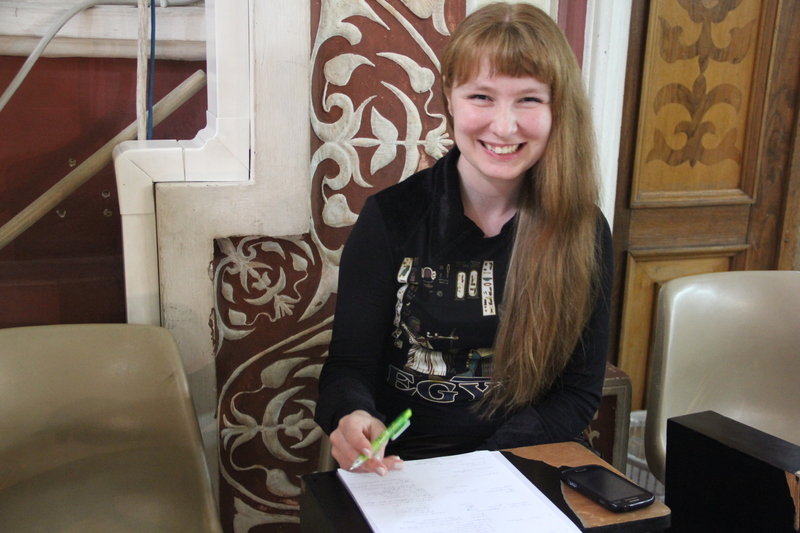 Instructor of Preparation for PBT TOEFL, SAT, IBT, Practice TOEFL classes at CEC since 2009. Trainings: Lingua Lanuage School, Certified course "Communicative Methodology in ESL classes", CEC AUCA "Teaching TOEFL in contextual - communicative approach". Professional experience: Teaching English language since 2005. Teaching areas: all lelvesl of General and Business English. 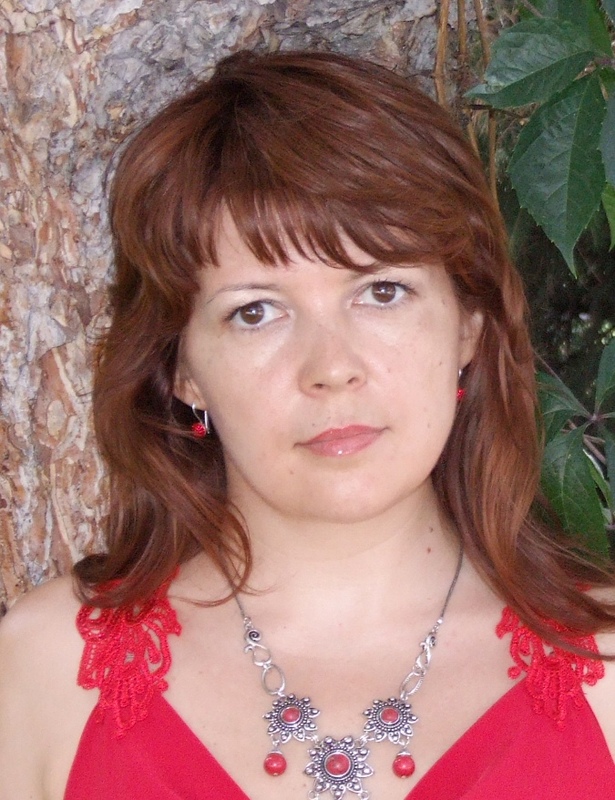 Professional experience: more than 30 years of teaching experience, more than 30 publications on the methodological issues of teaching Russian language and literature. Trainings: Courses for the staff of the laboratory of educational television - North-Western Polytechnical Institute, St.Petersburg. Regional semian on improvement of professional skills of Russian language philologists - Institute of Russian Language named after A.Pushkin, Moscow. Advamced traomomg cpirses at the Omsk State Pedagogical University. Workshops on critical thinking (AUCA). Teaching areas: Russian as a foreign language. Higher education diploma, Kyrgyz State Pedagogical University named after I.Arabaev. 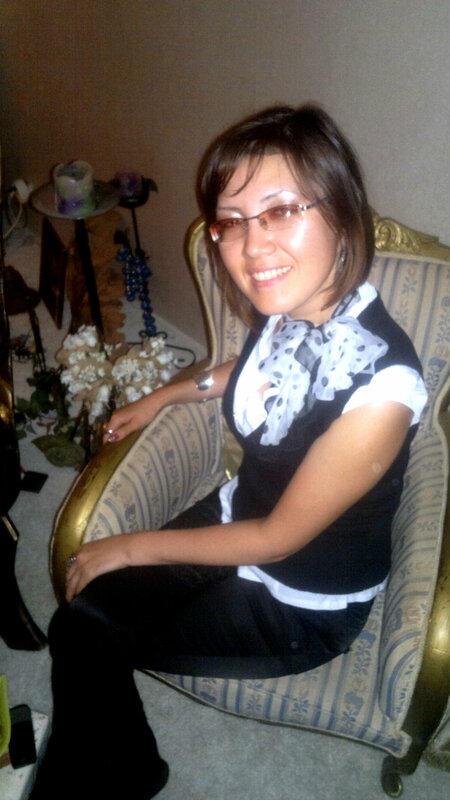 Professional experience: Kyrgyz language teacher since 2001. Trainings: 2005 - 2006 Course on advancing professional skilss at the KRSU. 2006 - 2007 "Critical Thinking Workshop", School of young teachers of the KSPU named after I.Arabaev. Professional experience: Leading researcher at the National Academy of Sciences of the Kyrgyz Republic, Institute of Mathematics. 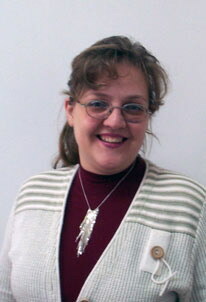 Associate Professor of KRSU. Published more than 80 scientific articles, co-authored 3 monographs, two of which are published in Japan and Netherlands. Pedagogical experience consittutes more than 30 years. Teaching areas: linear algebra, mathematical analysis, differential equations. Preparatory courses, preparation for national testing (ORT). 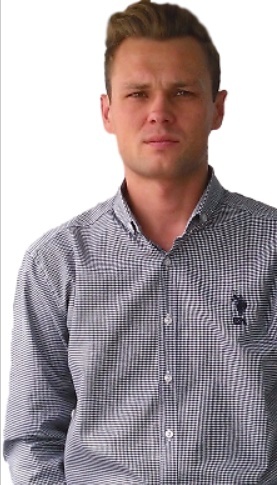 Candidate of Physical and Mathematical Sciences, Associate Professor at AUCA. 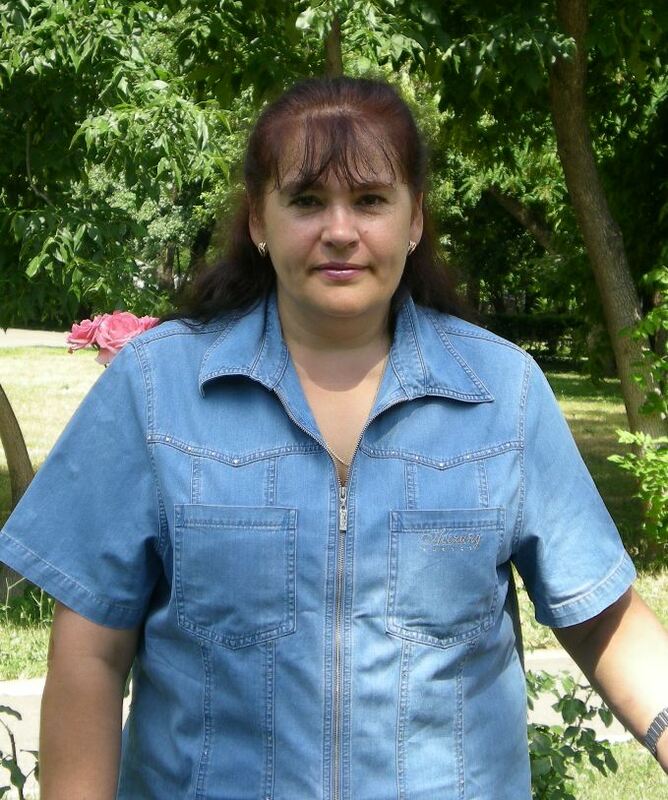 Professional experience: After graduating from Novosibirsk State University with a degree in Mechanics, Applied Mathematics worker from 1985 to 1999 at the Institute of Mathematics of the National Academy of Sciences of the Kyrgyz Republic. 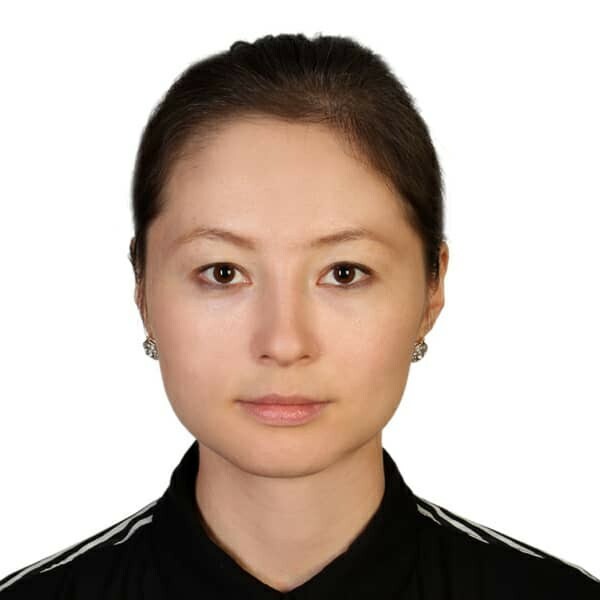 Since 1993 a senior researcher at the Institute of Mathematics of the National Academy of Sciences of the Kyrgyz Republic. Pedagogical experience constitutes more than 25 years. Teaching areas: linear algebra, mathematical analysis, probability theory and mathematical statistics. Preparatory courses, preparation for the national testing (ORT). 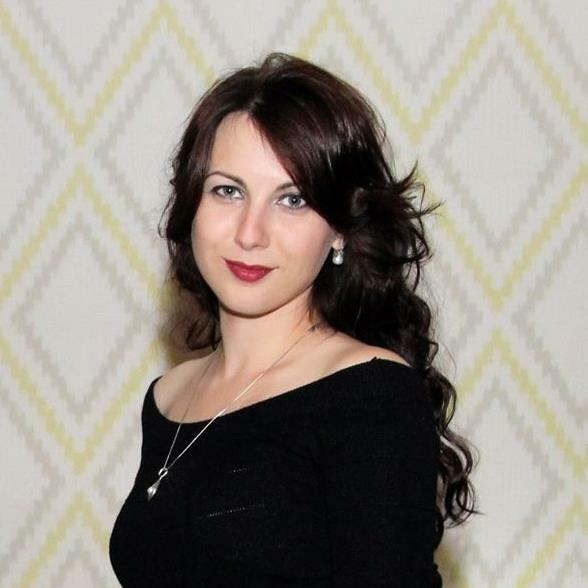 Assistant Professor at the Business Administration Departmnet, graduate student of the "Management" Department of St. Petersburg State University. Professional experience: consultant on accounting of small and medium enterprises, conducting business trainings and practical seminars on financial and management accounting, member of the Association of Auditors and Accountants, member of the Public Association of Business Teachers. Trainings: "Accounting and Audit: New Standards and Directions", "Audit", "Management Accounting-2", PRAGMA Corporation, "Changes in IFRS: Financial Instruments", "Financial Management", Training Center "Jacobs-Training". Teaching areas: financial accounting, management accounting, financial reporting analysis, business planning. Master in Automatic Language Processing (Barcelona Autonomous University), Associate Professor of the Spanish language AUCA. Teaching areas: Spanish (3 levels), Spanish mass media, Spanish language styles, Spanish lexicology, Business Spanish, Introduction to Hispanic studies. Education: Kuban State University, Russia. English and Modern Greek Philologist, B.A. Professional experience: teaching English since 2014. Teaching areas: All levels of English. 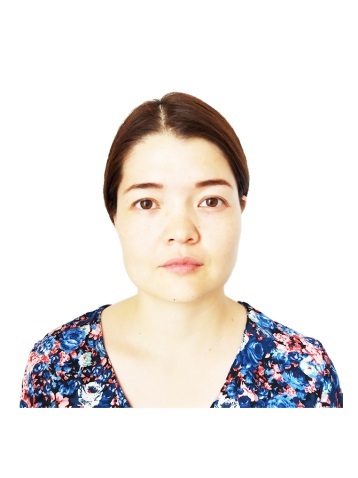 Teacher of the Continuing Education Center, AUCA. Trainings: obtained a Certificate of EF Teacher Development Program. 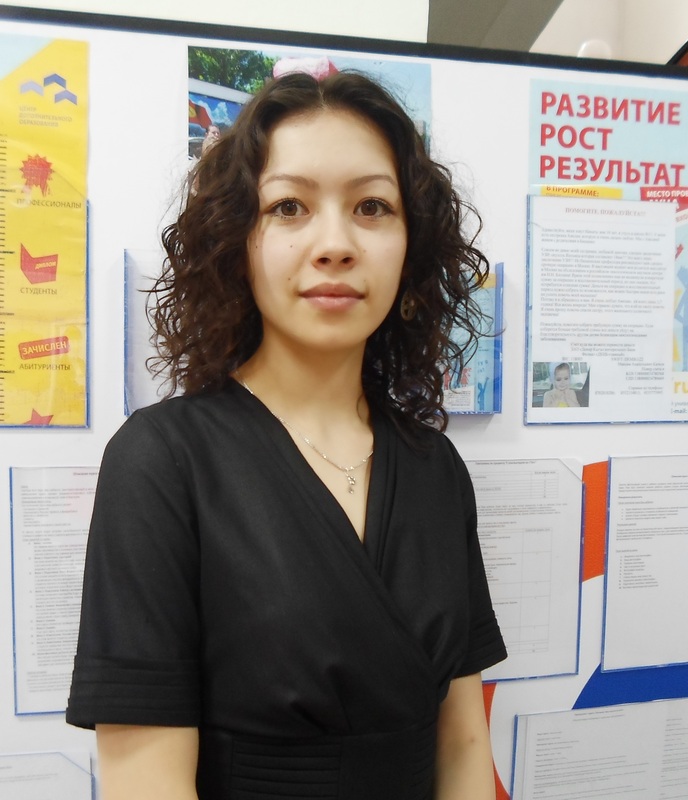 Successfully completed the British Council program «Teaching for Success: Practices for English Language Teaching» in three areas: « Lessons and teaching», «Learning and learners», «The classroom and the world». Education: Bachelor of Linguistics and intercultural communication. J. Balasagyn’s National University, Bishkek, Kyrgyzstan. Trainings: Annual workshops and trainings on Professional Development (Turkey, Antalya, 2014), “Teaching Strategies on Material Development and Test Assessment” Oxford Professional Development. (Turkey, Antalya 2015), ELT seminar “Engaging Learning Through Effective Teaching”: The Communicative Approach revisited by Penny Ur., Elements of Effective Classroom Communication by Dr. Okan Önalan (Turkey, Antalya, 2016). “Educational Kinesiology - Brain Gym” SEAR Psychology Pedagogical Developmental Centre (Bishkek 2017), “Neurolinguistics Programming” SEAR Psychology Pedagogical Developmental Centre (Bishkek 2018), “Teaching Strategies on Making Good Test and Speaking in Monolingual Classroom” Oxford Professional Development presented by Martin Curtis. (Bishkek 2018), “Engaged L2 Learning, Theory to Practice” Teachers Helping Teachers seminar (Bishkek 2018). Professional experience: 10 years experience of teaching General and Academic English for students of different age groups, especially teenagers and adults 5 years experience in teaching English as a foreign language for university students in Turkey: grammar, academic reading, and writing.